Well folks if you need a bit of cheering up, this is for you. Taken from Thames Television 1978 special. 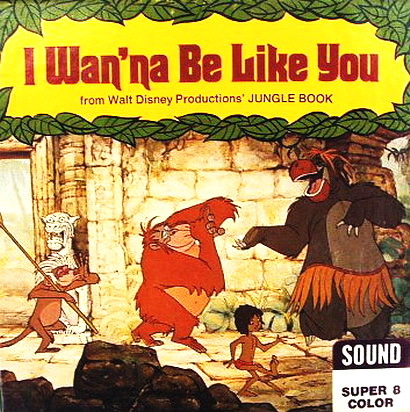 Morecambe and Wise were always good for a laugh on TV , this take of "I Wan'na Be Like You" reminds me of my little 200 footer from Jungle Book I bought and still have from the 70s ...and its still good. unbeatable Graham. As always the BBC will be showing one of there xmas special over the holiday period. No one comes close to these. Talking Pictures TV had one of their films on just after Christmas.